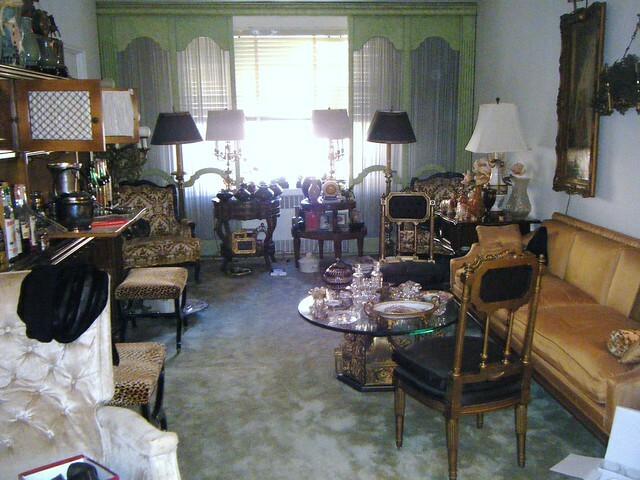 Gold Coast Tag & Estate Sales will come to your home for a complimentary evaluation to determine if you have enough for a tag sale. 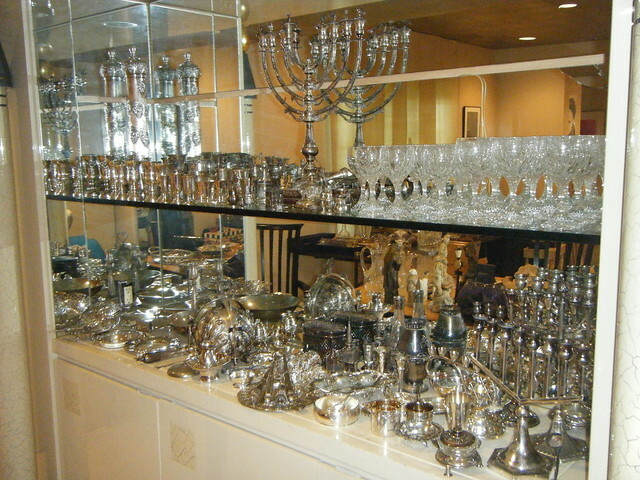 Once you have secured a sale date, Gold Coast Tag & Estate Sales will handle all aspects of your sale from staging the items being sold, pictures and pricing of the items, writing and placing the advertisement, e-mailing our large following and completely run your sale. We can recommend a furniture delivery company for customers and a service that can conduct a full clean-out of your home after the sale is over.